As a business owner, it can often feel like you’re fighting several fires at the same time — once you fix one problem, another crops up. Many people have the number for a local plumber or handyman saved in their phone, but this isn’t usually the case when it comes to roofers. This is a shame. 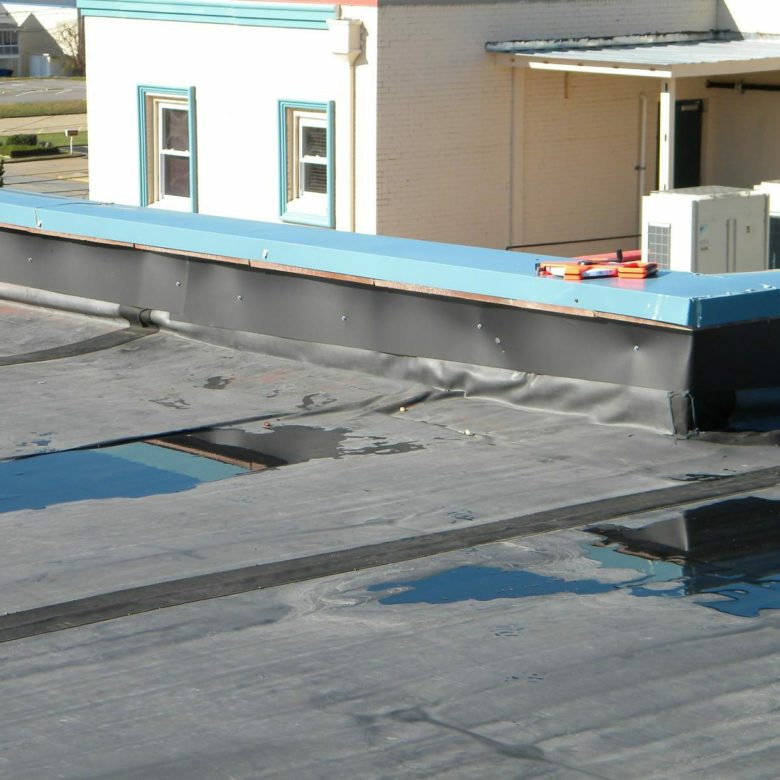 Roofing issues may require costly fixes, and you want to have a quality roofing company on hand. 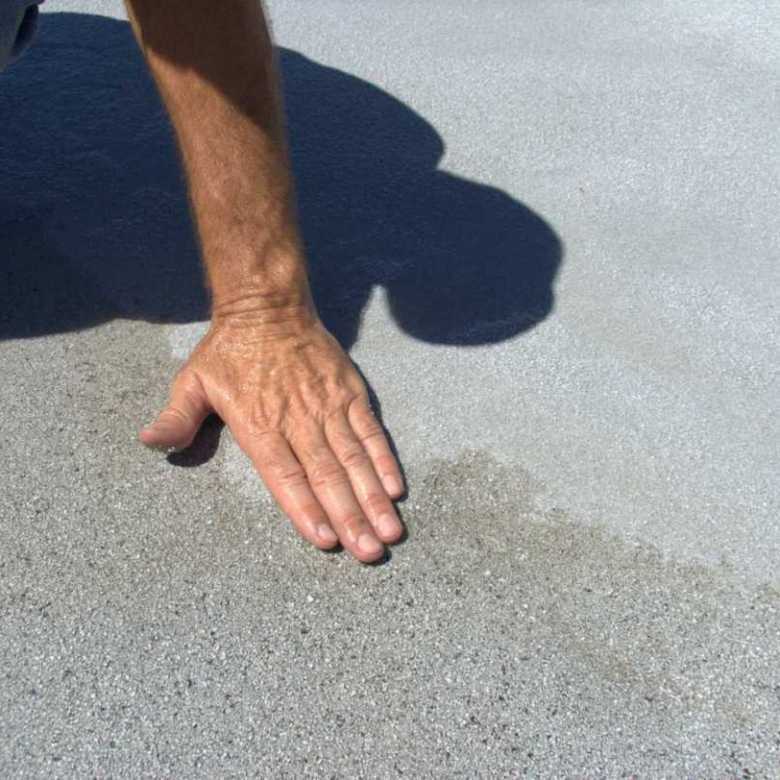 Use these tips to help you find a reputable roofer when you need one. Look for a roofer before you actually need one. The pressure from having a leaking roof or a large pool of water on the roof means you’re more likely to choose the company that’s immediately available. This isn’t necessarily the best company. Starting your search before you need a roofer allows you to take your time and thoroughly research each company. Often, the best way to find a quality roofing company is to talk to other business owners in your area. When you see someone working on a nearby roof, ask the building owner about the company they used. If you don’t personally know anyone in your area who’s used a roofing company, ask local roofing businesses for references and call to check them. Does the roofing company belong to any professional associations, either at the local or national level? This could be the sign of a good company. Additionally, companies that manufacture roofing materials often have their own certification programs. 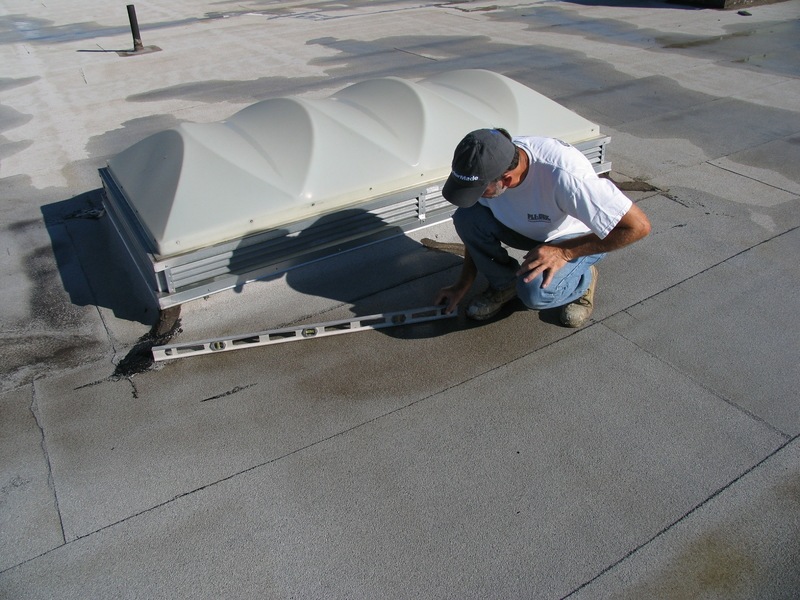 For instance, GAF Materials Corporation makes popular products for roofing and offers Master Elite certification to companies that undergo their special training. Roofing companies can receive this type of certification from different manufacturers, so you won’t feel pressured to buy a particular product. Some states don’t have a lot of regulations for roofing companies. This means that just about anyone can call themselves a roofer, regardless of training or experience. It’s particularly troublesome after a major hurricane, when local residents have a lot of roof problems that need attention, and fly-by-night companies come from other cities to cash in on this need. If a roofing company’s been in your area for a long time, though, there’s a better chance that it’s a quality company. Even if you’ve gotten a solid recommendation for a company that has been in business for over 10 years and has many professional qualifications, it’s still smart to get quotes from at least three different roofing companies before you make a decision. Replacing a roof is likely to cost $10,000 or more, so taking a look at a few options makes sense. It’s not all about the final cost. Ask to see the cost breakdown so that you’re comparing apples to apples. For instance, one company’s materials estimate might be higher because they’re using a higher-quality product. Another might be seriously underestimating the amount of time it will take to complete the job. One company might include the cost of hauling away the old roof, while another doesn’t list that in the estimate. Make sure you understand what’s included in each quote. Most companies offer a warranty on the product and a warranty on workmanship. The product warranty covers any defects or product failures with the actual materials, while the workmanship warranty covers mistakes made by workers. Both are important. However, be sure to ask about what types of things are covered under the warranty and which actions might void the warranty. When you find a reputable roofer, you’ll build a relationship that grows throughout the years you own your business. Take your time when choosing a company to find one that’s the right fit. 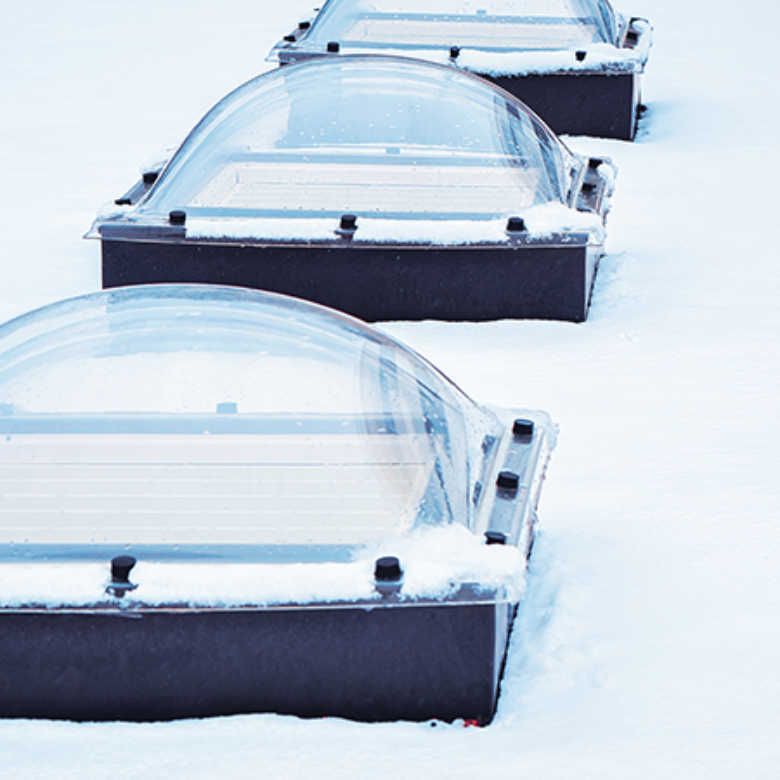 At Pli-Dek, our RoofSlope product easily solves the problem of ponding water on an existing roof. Contact us to learn more about our product or to find local businesses that offer it.